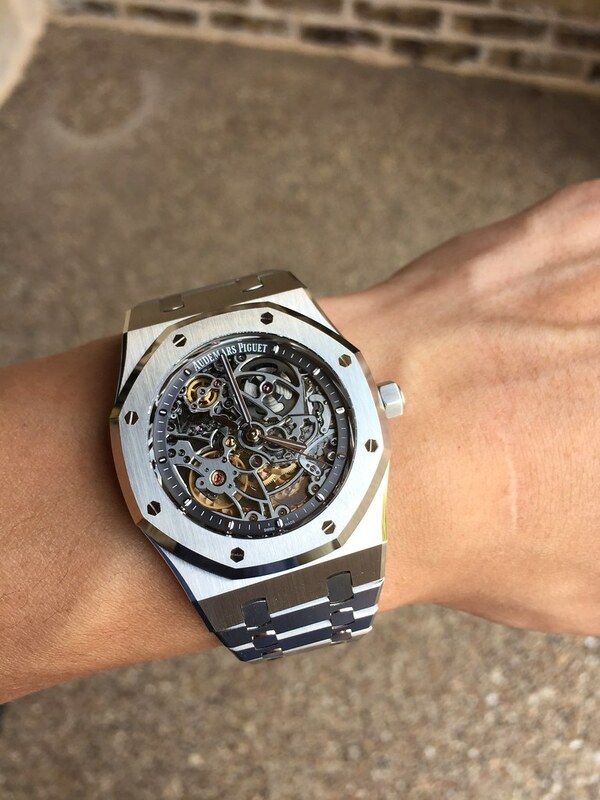 TimeZone : Audemars Piguet » You were right, Howard. I love it! My new AP 15305st arrived last week. I'm glad I chose the SS model since it looks more industrial and it is also more versatile being on the bracelet. Thanks for everyone's input when I had questions about this piece. Thanks again, Howard.